West Island School endeavours to provide a safe, caring, stable and supportive environment which values every member of our community. Within this environment we aim to develop students’ self-esteem, self-respect and sense of responsibility towards themselves and others. The Pastoral approach, taken by all staff, is concerned with the well-being of the whole child, which includes both their academic and personal development. 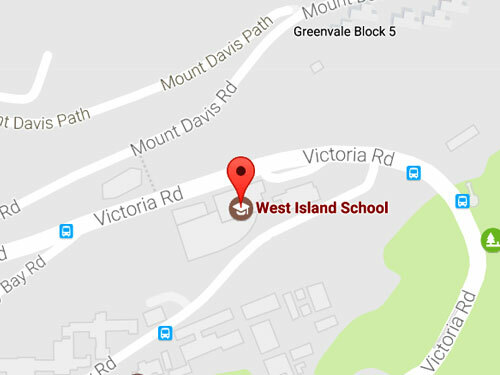 All members of staff are form tutors at West Island School with tutor groups being of 15 – 17 students. Providing appropriate intervention for students who require additional support and guidance in order to achieve their individual potential. The teams involve parents as and when required.